NOW is the perfect time for us to INVIGORATE our homes, ourselves and even our family and friends with LIFE! So let's start this spring by putting ourselves into "sticky situations." One way to do this in "2018" is to add elements that are organic in look and nature. Cactus are an on-trend easy add to any home. Whether it is a succulent tucked away in a tiny corner, or a standing cactus in a gorgeous woven basket that takes centerstage in a room, adding greenery always adds verve to your special place. Look at the picture above to see an example of a unique way to add a cactus! That black and white print is stellar! Every time I go into WOW it catches my eye! Can you draw? 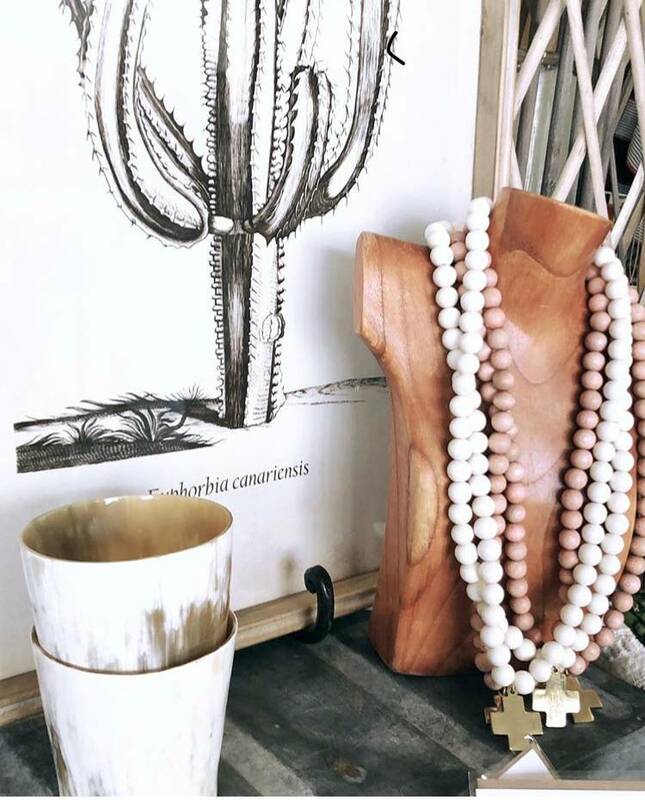 Draw a simple cactus in a pot in black sharpie on simple white paper, put it in a black or gold frame and you have instant art! Funky glass and ceramic cactus are elements that are also super easy to use to accessorize a tired area of your home. They also make such fun ways to "gift give." Grab some natural baskets to use as an additional design layer. Add your magazines, bible studies, or books in them by your favorite place to get cozy. Perk up your outside view by adding a great metal cactus sculpture to your yard. We are excited to get to know you and to become friends on this journey of life! Please leave any questions or comments. WOW is the place for on trend, gorgeous home decor that will add verve to every room and to set you up as the greatest gift giver ever! Thank you for reading and I can't wait to hear from you!! Post your pictures and I hope you found some awesome buys on our site. Look for more amazing pictures on our instagram Shopwomenofworth. LIKE us on FACEBOOK!